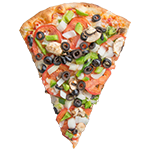 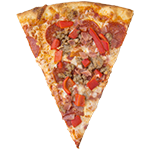 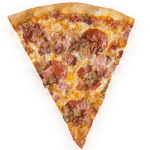 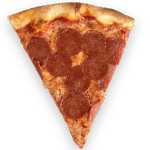 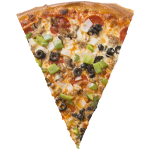 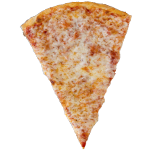 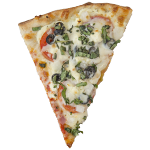 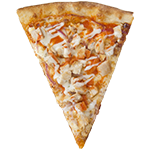 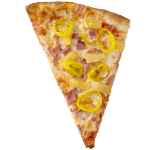 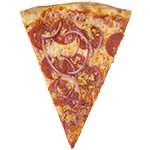 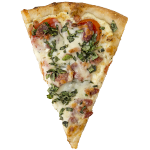 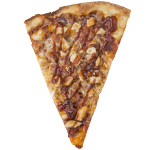 Piace Pizza in Lady’s Island, SC | Voted Beaufort’s best pizza 5 years running! 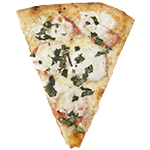 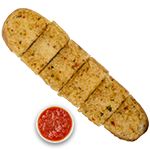 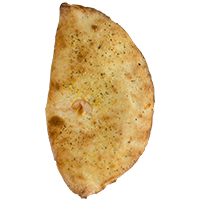 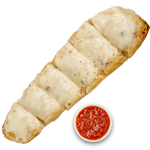 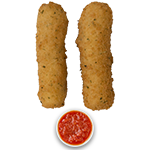 Ask for: Parmesan, Oregano, Garlic or Crushed Red Pepper Flakes! 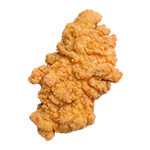 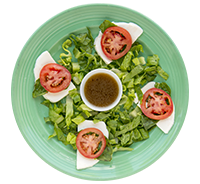 Start things off right by selecting a Piace Appetizer, like our infamous Chicken Wings, Jalapeno Poppers or Fried Ravioli! 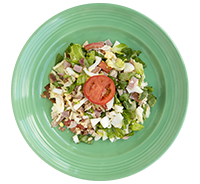 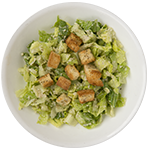 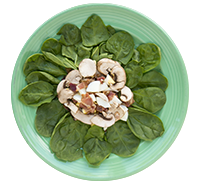 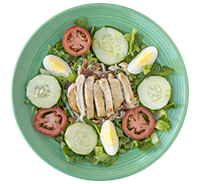 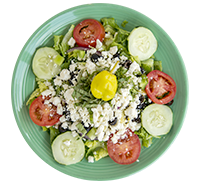 Go green by enjoying one of our fresh Piace Salads! 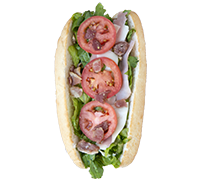 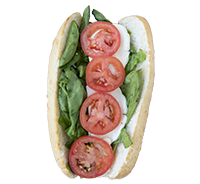 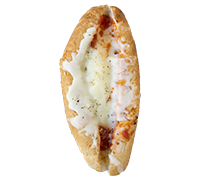 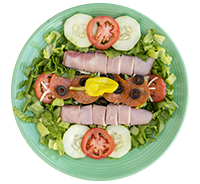 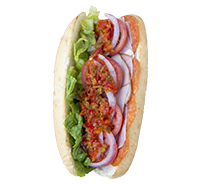 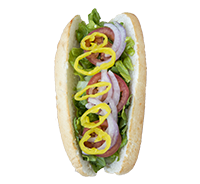 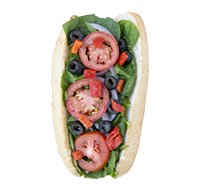 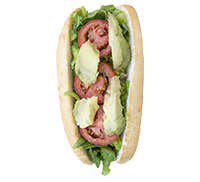 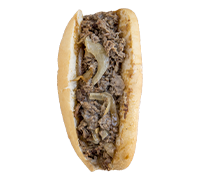 Our 8″ Hoagies are served Hot and include a choice of Pasta Salad, Side Salad, Side Caesar Salad, or Chips! 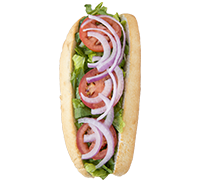 Sub French Fries for $1.75. 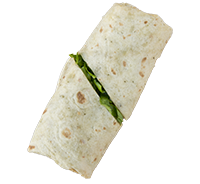 Try our Garlic Herb Wrap in place of any Hoagie!